Choose from a selection of 6 holiday rentals in Bidol. Use the search form to the left to filter the results and pick your choice of self catering accommodation in Bidol. We have a good selection of holiday apartments in Bidol perfect for family, single, romantic and group holidays. You may prefer to take a look at our listed holiday villas in Bidol or holiday apartments in Bidol. Find your holiday homes by a specific type using the property type drop down in the filter. Filter the holiday homes in Bidol by a specific area using the area list above. 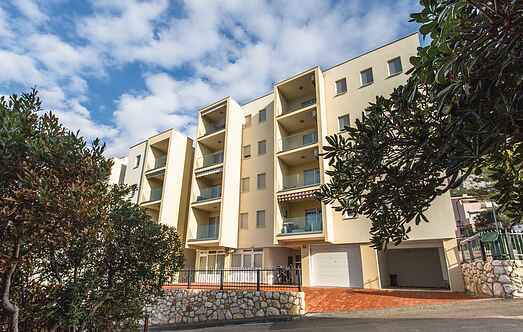 These comfortable apartments are located in the centre of the popular tourist town of Makarska. This nicely and comfortably furnished holiday apartment is located on the second floor of a residential building, located above the center of the tourist town of Makarska. 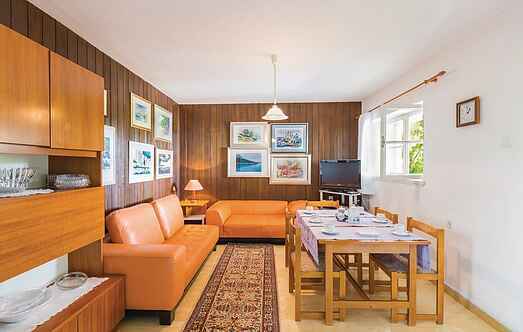 This pretty and comfortable holiday apartment is situated in the centre of the tourist town Makarska. The house is located on a spacious, fenced plot with a private pool. Spend an ideal vacation in a tourist destination of Makarska, where this comfortable holiday apartment is located on the fourth floor of a residential building. Spend your holiday in the spacious and simply furnished holiday apartment, which is situated on the second floor of a family house.